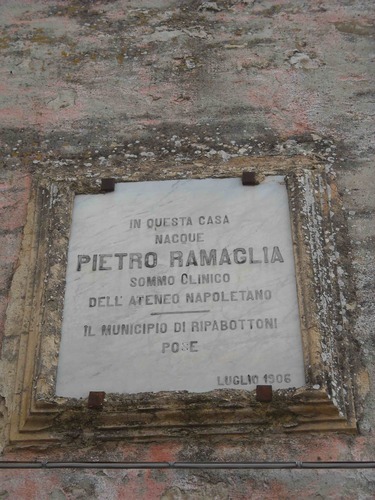 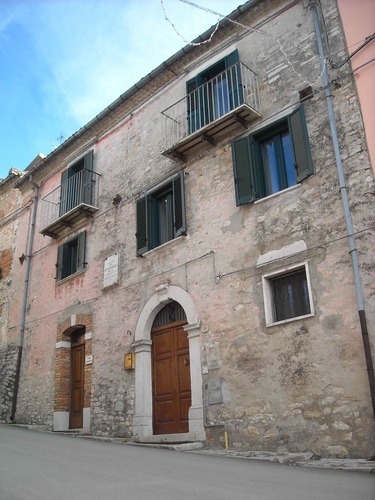 Pietro Ramaglia was born in this house of Ripabottoni (corso Vittorio Emanuele, 48), on the 31st of March 18021 , as remembered by an old memorial tablet on the facade, where this simple italian inscription can be read: "IN QUESTA CASA/ NACQUE/ PIETRO RAMAGLIA/ SOMMO CLINICO/ DELL'ATENEO NAPOLETANO./ IL MUNICIPIO DI RIPABOTTONI/ POSE/ LUGLIO 1906" (In this house/ was born/ Pietro Ramaglia/ the highest clinician/ of the neapolitan university./ The town council of Ripabottoni made/ July 1906"). He lived here until he left Ripabottoni to go studying in Naples2 . 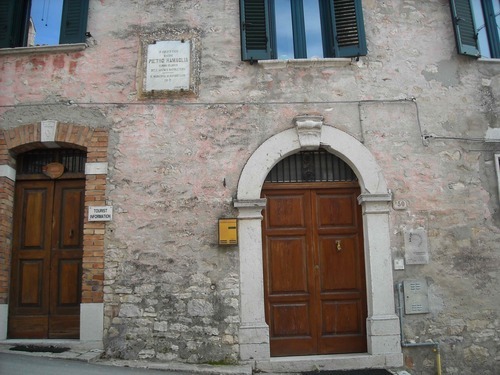 After his graduation he became one of the most important doctor of the Kingdom of the Two Sicilies becoming the personal doctor of the King Ferdinando II3 .